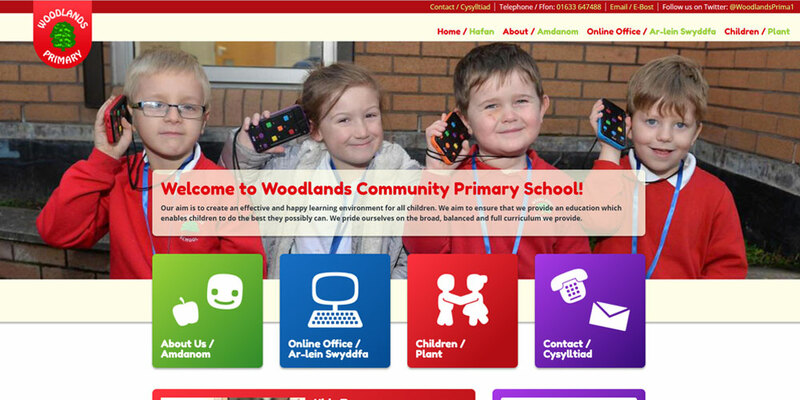 Woodlands Primary School is a primary school located in Cwmbran, South Wales, UK. I was asked to design and develop a new website for them. 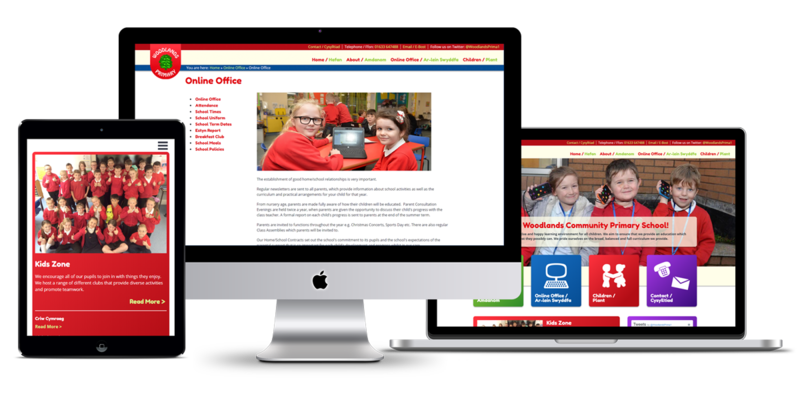 The new website contains a 100% width slideshow, icons that I design for different categories (about, online-office, children and contact), twitter feed and a staff module to make it easier for the client to add or remove staff.